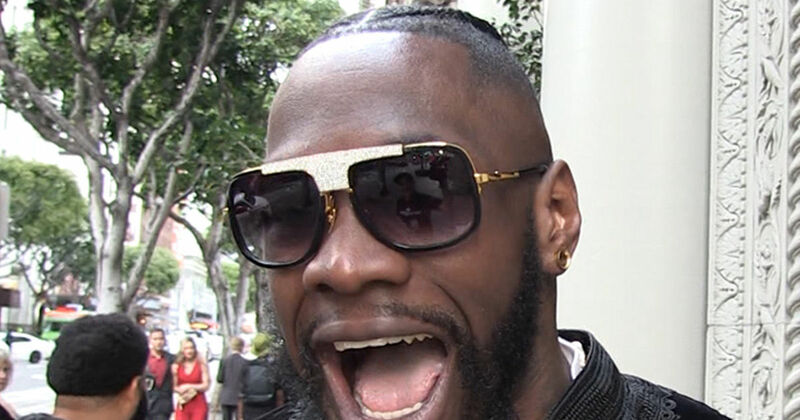 The Good News ... Deontay Wilder says he's in talks with Tyson Fury's camp and he's VERY confident the two sides will get a deal done for a rematch. The Bad News ... it probably ain't happening until 2020. "I think that's something that is definitely gonna happen, but it's gonna take a little time now," Wilder tells TMZ Sports. "Fury didn't want the rematch and I don't blame him. To be getting up off your **** like he did and to get a concussion, I wouldn't want to go again either!"